Septic field root clogs can be a homeowner biggest nightmare. Septic tanks and drain fields will require periodic inspection from time to time. There is a misconception that septic systems and septic fields are maintenance free. This could not be further from the truth. Septic systems require periodic inspection and maintenance in an attempt to keep the system free of roots and operating at peak performance. Tree root in a septic field is fairly common due primarily to homeowners planting invasive species of trees and shrubs over or near the septic field lines. The tree roots are attracted by the water and high nutrients levels found in septic fields and septic tanks. Excessive tree roots in a septic field can lead to an interruption in service to a complete destruction of the entire drain field. 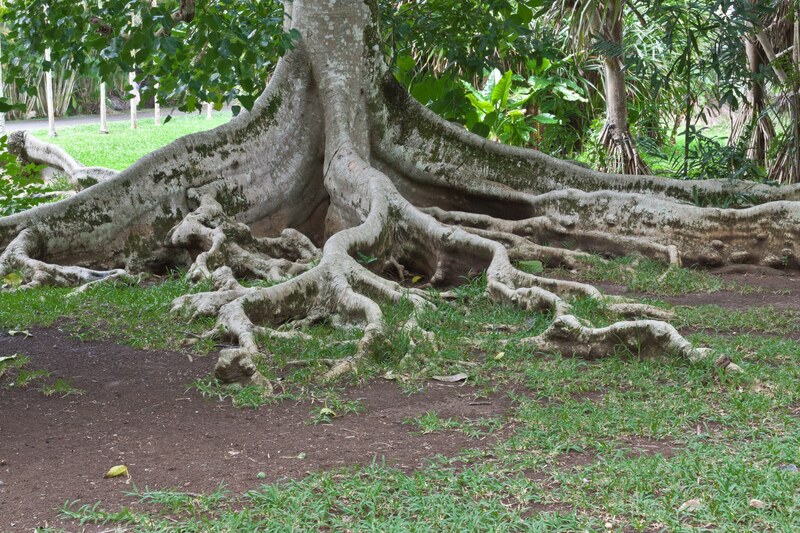 Tree roots will penetrate just about any system, finding the smallest of openings, pushing their way into your system causing septic field root clogs and ruptures. Septic field root clogs will eventually fill the entire inside diameter of the septic field pipe. Larger tree roots can eventually push the entire system out of the ground destroying your drain field. Removing tree roots from a septic system or eliminating a septic field root clog will usually require the help of a professional. Your local plumber will usually have the routing tools required to cut the roots and remove them from your system. There are products on the market such as “Rootx” that can control root growth in your drain field. This product is relatively easy to use and comes with complete instruction on how to apply the product to a system. Inspecting and maintaining a septic tank or drain field will depend on the types of system available to your geographical area. Some areas of the country require specific types of septic systems that conform to the local building codes. Depending on your specific type of septic system will also determine the frequency of inspection and required maintenance. Inspect the system carefully for septic field roots clogs on a regular basis. Never plant trees and shrubs close to the septic tank and drain field. As a rule of thumb, when planting trees, ensure that the canopy of the tree when fully grown will not extend over the drain field. This will help to ensure against septic field tree clogs. Problems With Septic Tank Odors?